Our professional and experienced team of employees are available 24 hours a day all winter long and ​are happy to assist you with all your snow and ice management needs. RTD Snow Plowing serves Roseville, Falcon Heights, and Lauderdale, MN. RTD Snow Plowing offers economical and high quality snow blowing and snow plowing to Roseville, Falcon Heights, and Lauderdale, MN. We exclusively serve zip code 55113 to give our customers superior service. 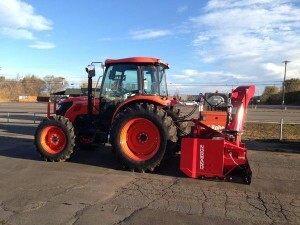 Our services include snow blowing with our farm tractors with large snow blower attachments, snow plowing with our unique to Roseville Back Blade and snow shoveling. Our farm tractors with our Snow Blower attachments and Back Blade is specifically designed for residential driveways providing superior results. 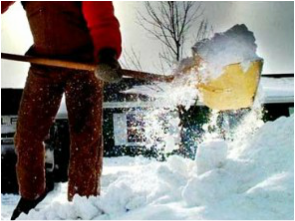 Our neighbor to neighbor discount program makes us the lowest priced snow clearing company in Roseville, Falcon Heights, and Lauderdale, MN. RTD Snow Plowing serves Roseville, Falcon Heights, and Lauderdale, Minnesota. We exclusively serve zip code 55113. Our neighbor to neighbor discount program makes us the lowest priced snow clearing company in Roseville, Falcon Heights, and Lauderdale, MN. Our office is located at 365 Webster Street, St. Paul, MN 55102. We offer 24 hour a day service. Whenever the 1 inch or more snowfall stops, that’s when we begin plowing. © COPYRIGHT RTD SNOW PLOWING 2016.